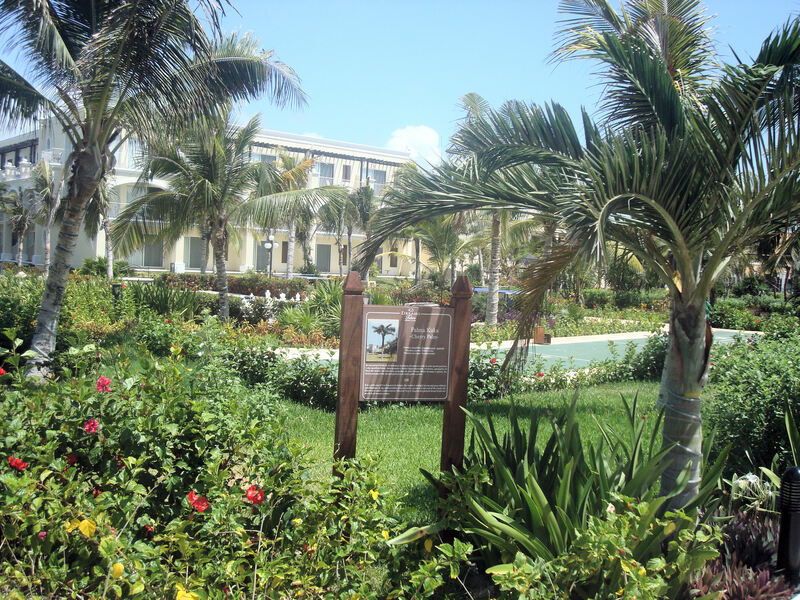 Dreams Tulum Resort & Spa’s grounds are filled with lush tropical foliage and flowers. Here is a look at some of the beautiful plants that you will see around the grounds. If you have an interest in horticulture, be sure to read the plant descriptions that are scattered throughout the resort like this one about the Cherry Palm. This entry was posted in Dreams Tulum and tagged Inside Look. Bookmark the permalink.